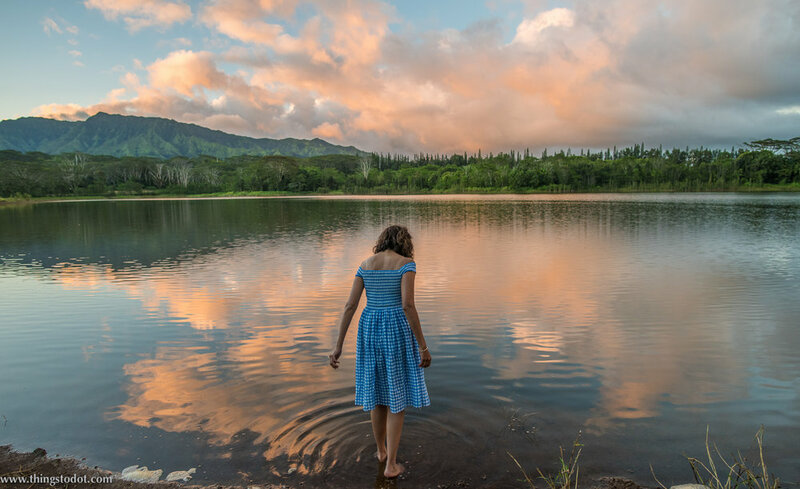 The Wailua Lake (or reservoir) is located off Kuamoo Road above the city of Wailua in Kauai. Activites at this lake include fishing, kayaking and stand up paddle boarding. We stopped at the Wailua Lake after hiking to the Wailua Falls, and reached just in time for the sunset. The lake was incredibly peaceful and calm, and my guide Patrick and I, were the only two people at the lake. The lake also has a short pier. It's a great place to have a quiet picnic and spend a restful time even during the peak tourist season in Kauai! 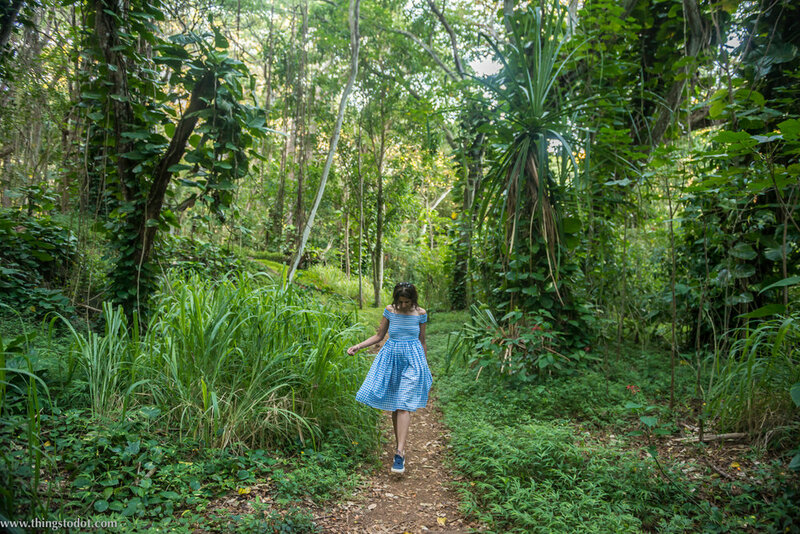 Check out my post on the Wailua Falls and Hike to the base of Wailua Falls/Wailua Falls Trail. You can also click on Hawaii Islands to check out all my posts on Kauai. What to pack for your vacation in Kauai, Hawaii islands?